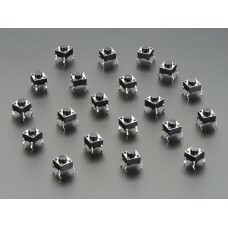 The 3561 roll ball switch will turn the digital input "on" when the roll ball is depressed, and wi.. 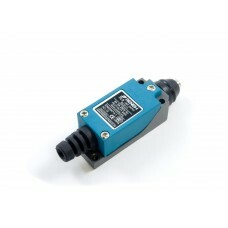 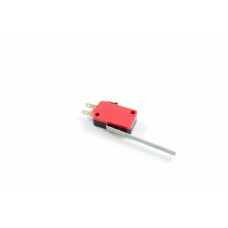 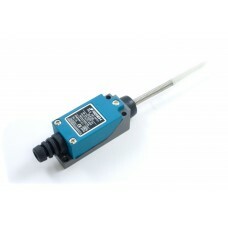 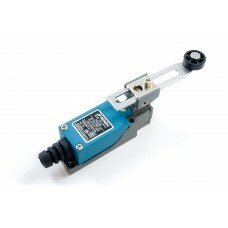 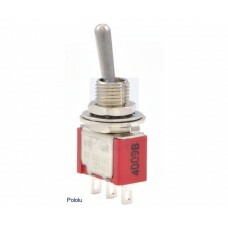 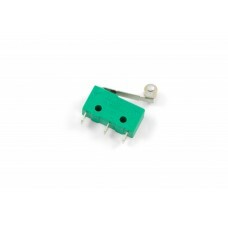 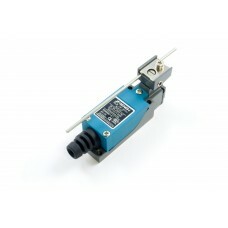 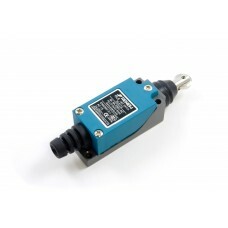 This small single-pole, double-throw (SPDT) limit switch is ideal for keeping track of physical pa.. 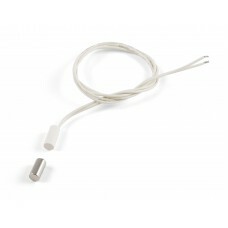 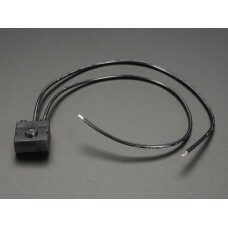 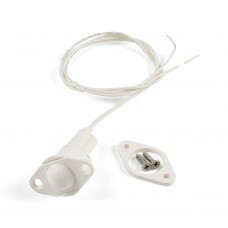 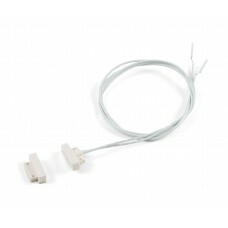 This heavy duty switch combines the functionality of a single pole, double throw (SPDT) switch wit.. The small single-pole, double-throw (SPDT) limit switch is ideal for keeping track of physical par..